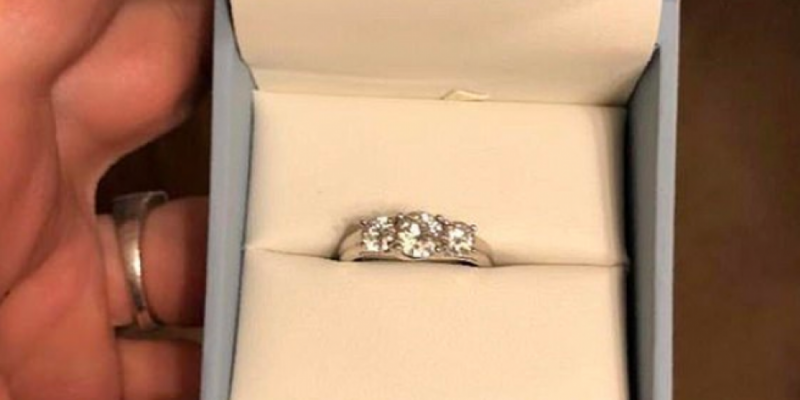 A woman in Canada has landed herself in hot water after she took to social media to complain about the engagement ring her boyfriend bought. The woman in question found the ring in her boyfriend's bedside locker before he had the chance to propose to her. She set up a Facebook group called 'Ring Shaming' where she posted the above, asking her friends to advise her on how to tell him he needs to do better. She also shared a photo of the ring calling it "basic AF". 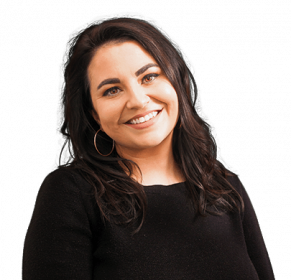 The images were quickly shared on Reddit where users were quick to call her out on her behaviour, with the majority of people saying they should sack the proposal and move on.